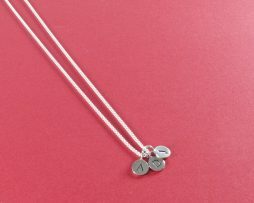 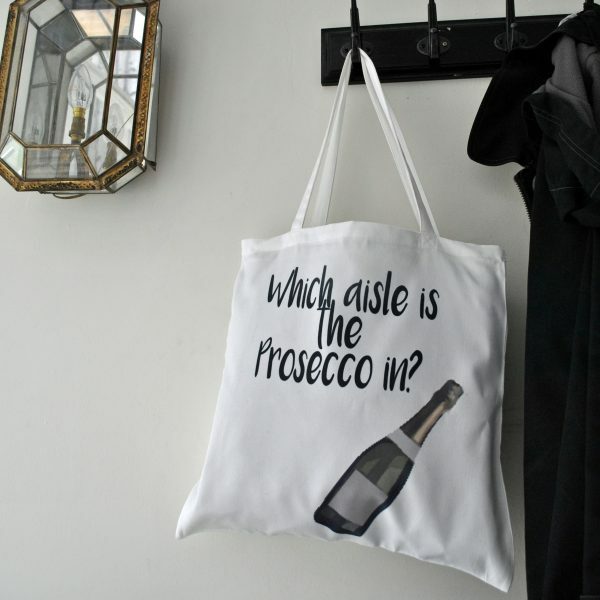 Are you a lover of Prosecco? 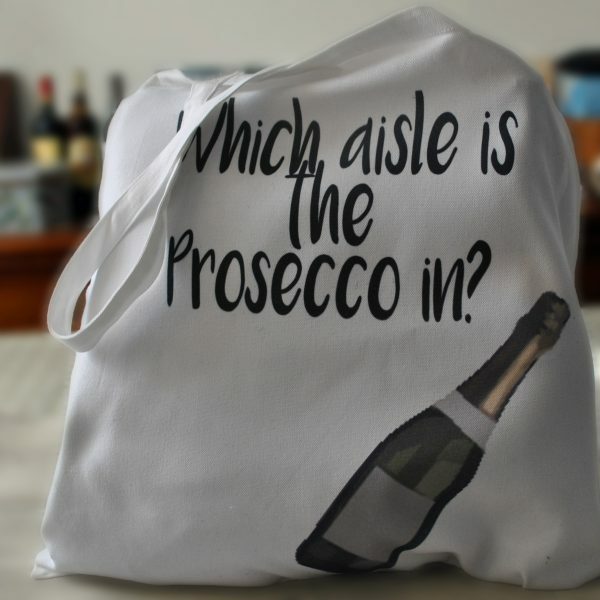 Like to sneak the odd bottle into the weekly shopping? 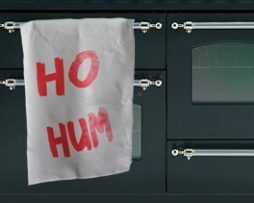 Then this is the bag for you! 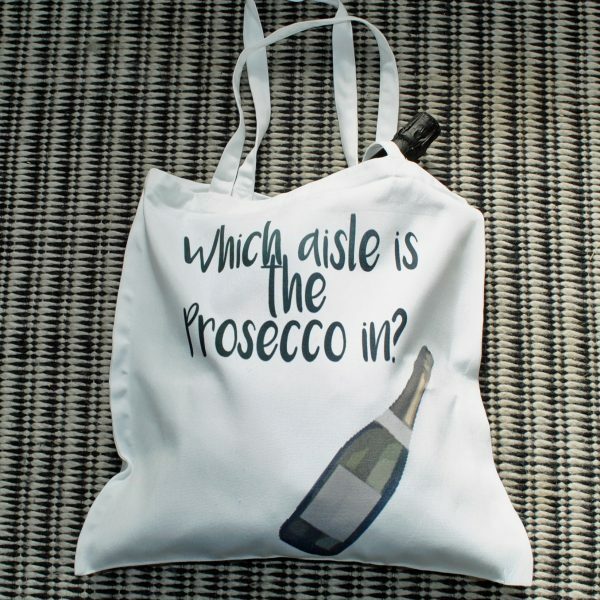 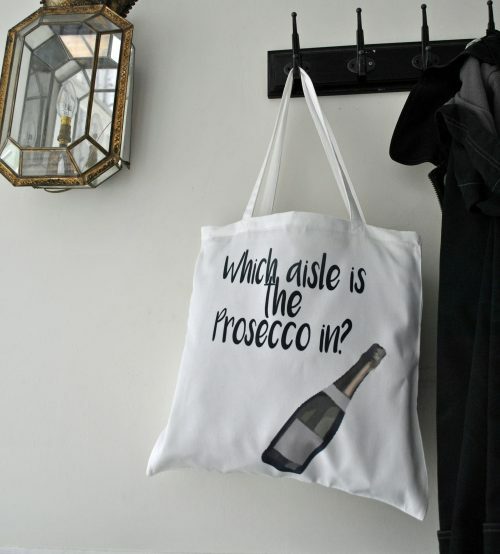 With the words ‘Which aisle is the Prosecco in?’ and an image of a bottle of prosecco on one side.